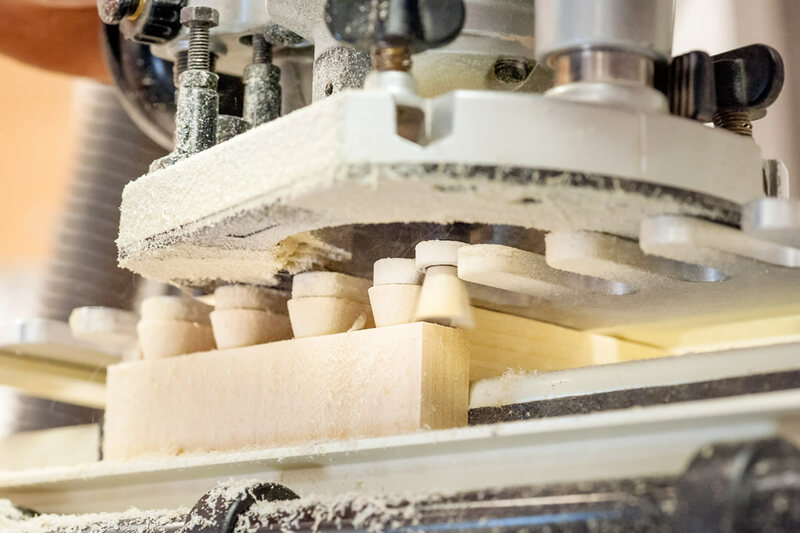 Like them or loathe them (and there are some that do, mainly because of the noise generated) routers are the most adaptable and versatile machine in the woodworker’s arsenal. There’s no other power tool capable of machining repeated, highly accurate profiles. This is one of the reasons why routers are so popular. All routers work in a very similar manner; a cutter grips in a collet which is in turn attaches to the spindle of an electric motor. A pair of parallel steel shafts enable the motor housing to slide vertically up and down. As a result, the cutter can plunge into the timber. All routers are supplied with a fence. This means that the machine registers against the workpiece to ensure a straight cut. The constant removal of a large, powerful router from the underside of a table is an unenviable task. For convenience, leave the router permanently installed so that it’s ready for instant use when the need arises. That said, these very large, heavy machines are unwieldy beasts. They can become awkward and somewhat dangerous for hand-held use. Therefore, it’s very desirable to have an additional smaller, or mid sized machine to use at the workbench. There is a vast range of router cutters available to suit all applications from machining a simple rebate to the most complex joint profile. 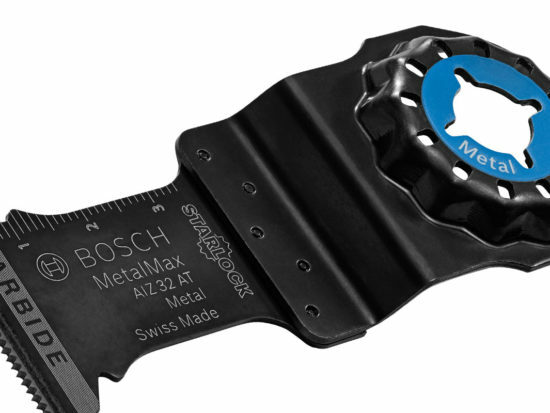 Smaller sizes usually have a shank diameter of ¼“ with larger cutters having a diameter of ½”. 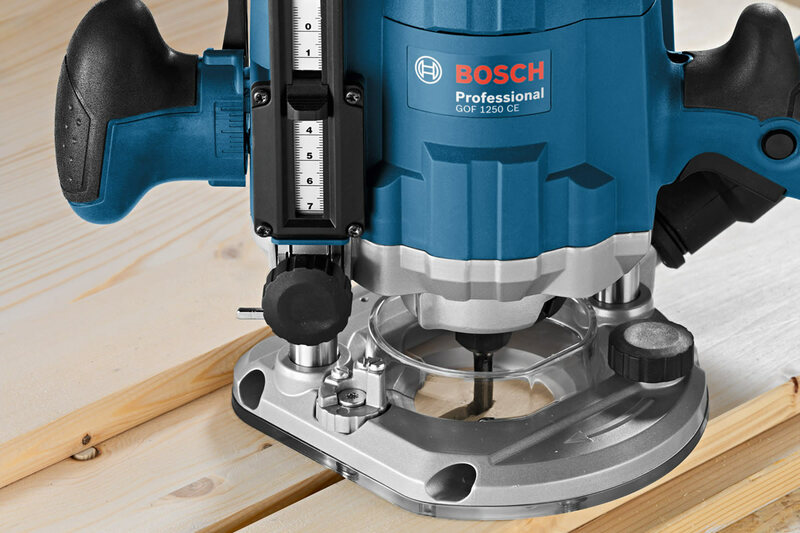 When using a small cutter the speed of rotation should be high with the very largest diameter bits running at a maximum speed of 12000 rpm. This ensures that the peripheral speed of the cutting edge remains approximately the same. 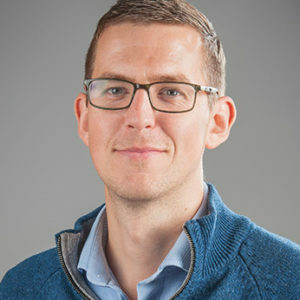 The same will apply regardless of whether a large or small cutter is used. 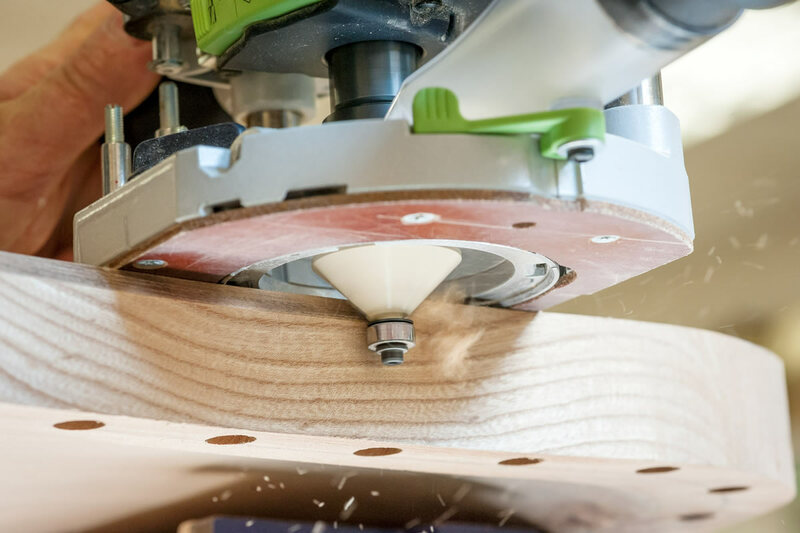 The capabilities of the router are immense and are further increased by the use of jigs, for example to cut hinges, staircase treads and slots or mortises as well as a whole host of other applications. 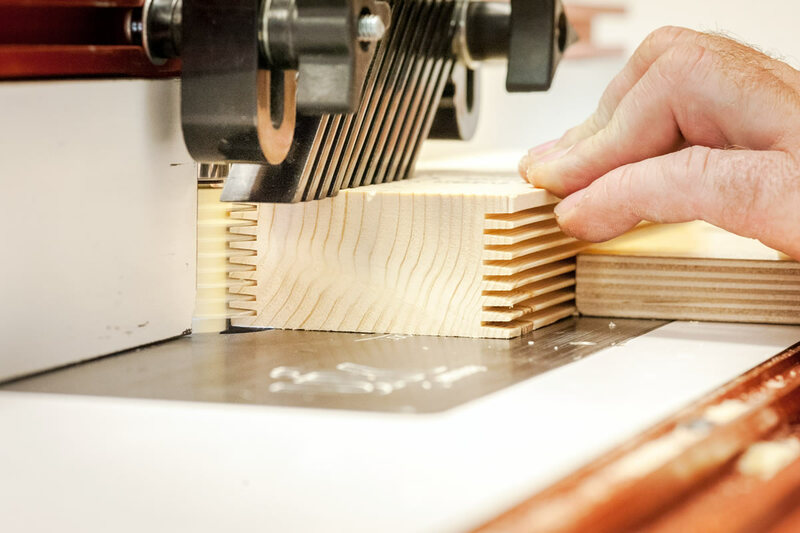 Use a router in a dovetail jig and almost instantly the user will be able to make a wide variety of different corner joints. By inverting a router and using it in a table is perhaps the most useful application. 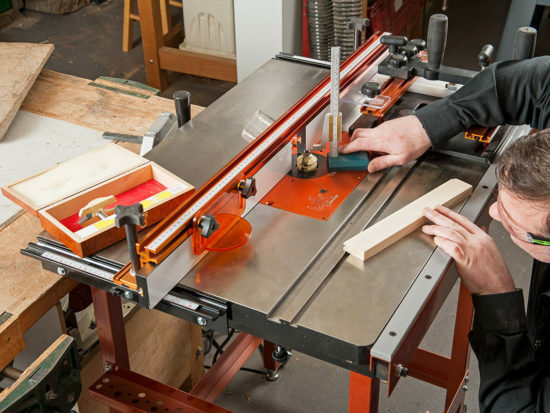 Use a large, dedicated machine in a router table to carry out different sorts of machining tasks. Without this, it might be difficult or dangerous to do with just a hand held machine. 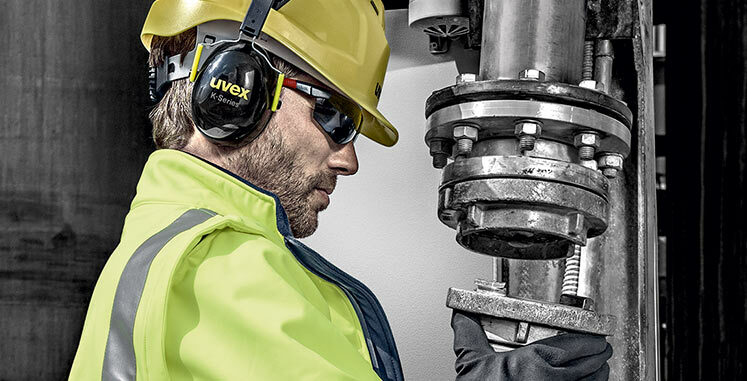 With the caveat of proper use and adherence to correct H&S procedures (which applies to all machinery) the modern router, together with its accessories, is unrivalled in its versatility. 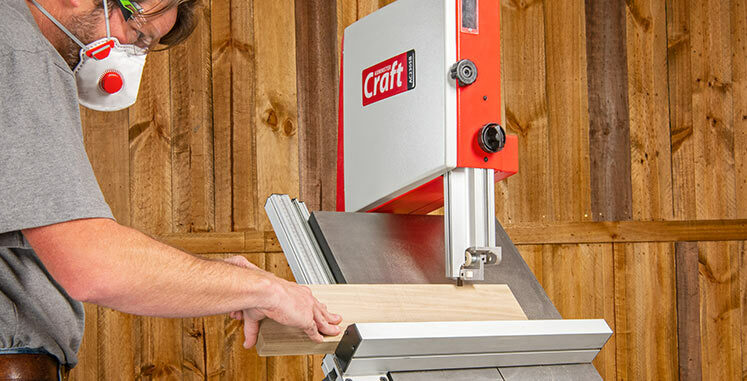 In conclusion, it is the most indispensable power tool of any sort tool available to the woodworker. 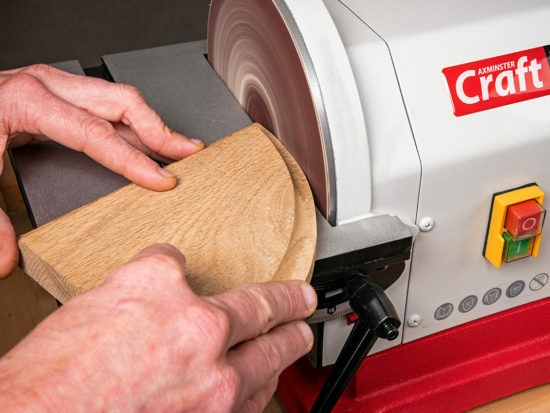 Take a look at our Knowledge piece – A Selection of the Best Router Table Accessories for an overview on how to select the best router table accessories for your workshop. The setup of your table and the accessories you select are the determining factors on the results that you will derive – read on to find out more. Furthermore, our Nine 1/2″ Router Cutters To Grow Your Collection is a great piece if you are looking to expand your woodworking collection. 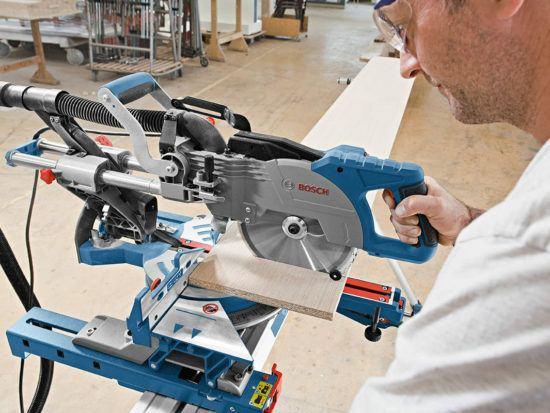 Take a look at our selection of nine ½” router cutters to add to your assortment of quality, useable cutters. I have just bought a UJK router elevator, will it accept a Triton TRA001 router? I also use the UJK Router Elevator but with one of the big Trend Routers. As far as I’m aware, the Router Lift will fit most big machines, but if in any doubt please contact our technical support department who’ll give you a definitive answer. Hi I’m making a router table have bought a axminster lift was wondering what router is the best to fit. I have 2 festoll router but don’t want to fit them as they are so good free hand, is there any you would recomend for table fitting please. 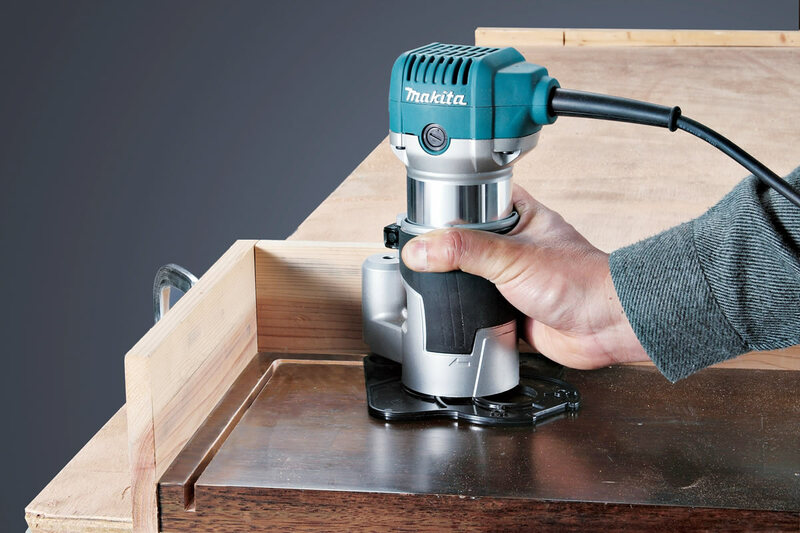 For fitting to the router elevator, the Trend T11 (Axminster code: 701792) is a very good router which is specifically designed for router table usage. The router elevator features the subbase which is predrilled to match the fixing holes on the baseplate of this T11. I am new to the concept of using a router. Can you tell me what is a copying ring please? It’s just just another name for a guide bush. Let us know if you have any more questions though. Thanks Charlie sorry to be dense but what is a guide bush and what is it’s purpose?